Brace yourselves because Friday 25th November marks the start of Black Friday Weekend. Ah, Black Friday. Three words that conjure up visions of amazing deals, frequent confusion and occasional brawls in supermarkets. No wonder then, that many of us would prefer to beat the battles in the stores this November, and find the best deals online with our feet up in the comfort of our own home. This isn’t without its frustrations either though because online home shopping often involves trudging through a thousand websites with fifty tabs open whilst you look through items you don’t want before you get any seriously good deals. It’s at this point that you find out your item has sold out in your size or your colour choice isn’t available. Or, even worse, the retailer’s website crashes completely so you don’t know if you have actually bought anything. But I’ve discovered a website that brings all the sales across the internet in one convenient place with the aim of saving time and money, and keeping your stress levels manageable. Lovethesales.com  brings together all the sales from over 500 of the top brands and retailers across the UK for you to choose from including fashion, homeware, electronics, outdoor and a kid’s section, making finding those hidden gems so much easier. You can search the sales in your tailored sizes so you won’t be disappointed and can also sign up for sale alerts for your favourite brands so you never miss a sale again. If you’re looking to find something a bit warmer over the Black Friday weekend, then the UGG sale  is a great place to start for warm, fashionable shoes and accessories from this world renowned brand. 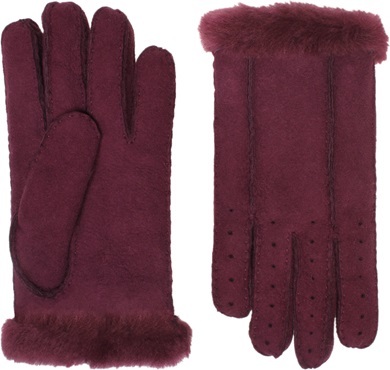 These gorgeous gloves  feature a snug wool  lining and come in purple, grey, brown & black, a perfect Christmas present to tick off the list (and we bloggers do love a list, don’t we?). 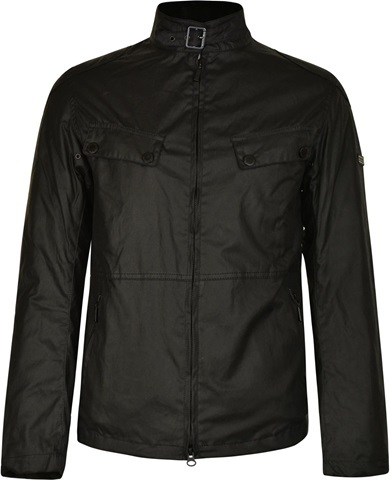 Sticking with the warm theme, there’s nothing like updating old and tired coats for new and vibrant colours. In the coats & jackets sale you’ll find plenty of durable winter coats that will brighten up any outfit while keeping the chills at bay. 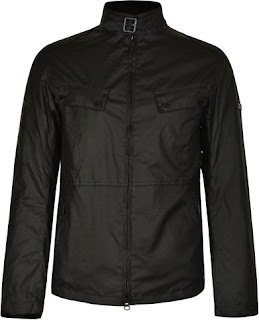 The Barbour sale mixes cool quilted jackets with waterproof winter coats, like this zip up waterproof parka. 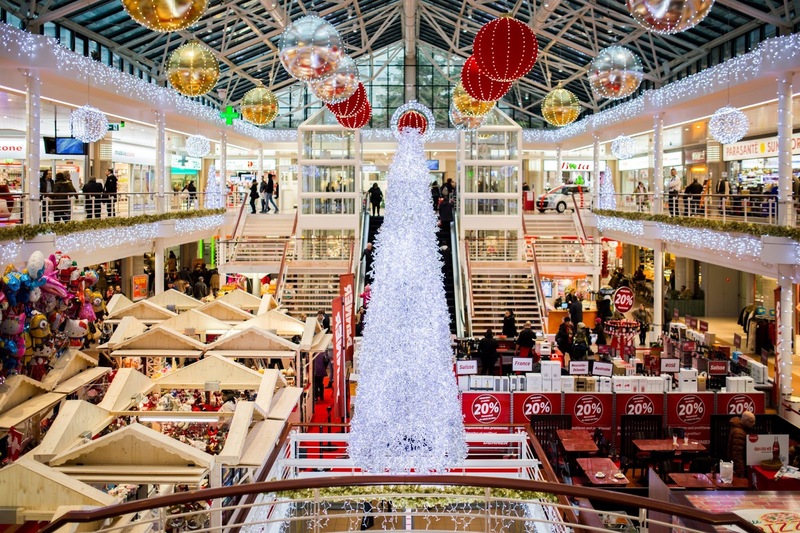 Whether you’re getting your Christmas shopping done early, or stocking up for change of season clothing, this is a great way to shop the sales and avoid a shopping center meltdown! "Protect Your Family From The Winter Cold With Redoxon® Multivitamins"
"Starting Your Nest Egg Late in the Shadow of Brexit"